Building a well-managed league that provides structure for great competition, athlete motivation, and the organization needed for each team to thrive and succeed. Creating an orderly and fair organization for teams and athletes that plans well, communicates well, and operates with clear and consistent methods. 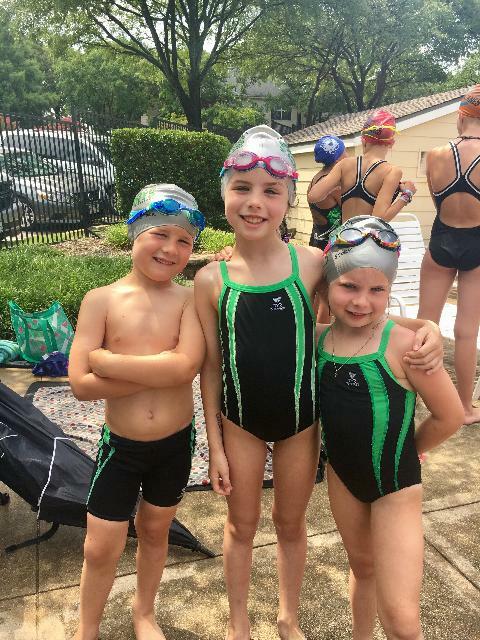 Providing stable rules for athlete participation that allow a wide range of talent and experience to compete together, learn from each other, and motivate all swimmers to grow and improve. 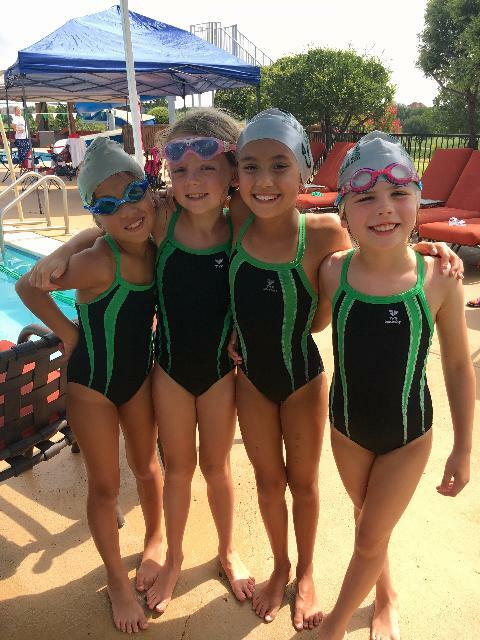 No age-eligible member swimmers will be excluded. 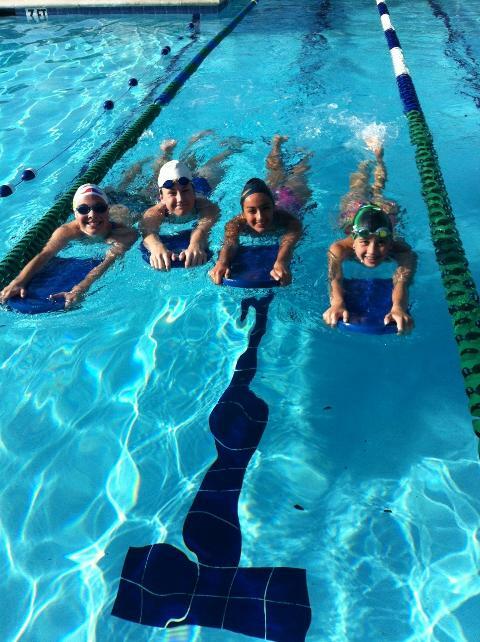 Teaching swimmers to properly learn the strokes, and allowing kids to compete within their age-group in all events without limitations, including freestyle, backstroke, breaststroke, & IM. 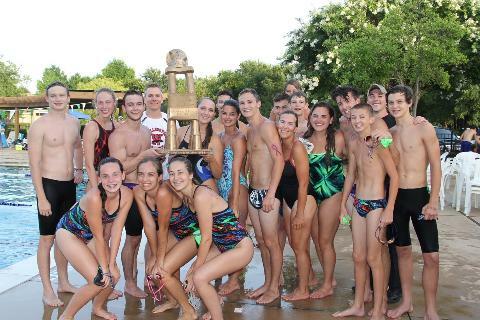 Sharing ideas, methods, and resources to help each of our teams grow and improve, enabling more athletes in our area to excel in and gain benefits from competitive swimming. 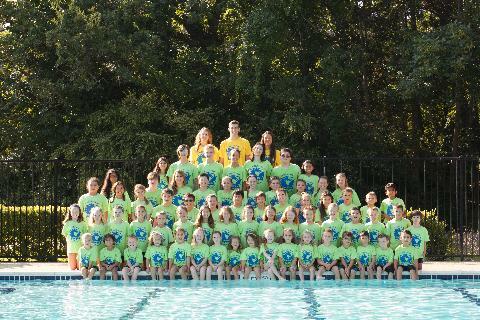 Helping our teams provide a fun and rewarding summer swim experience for their athletes, families, and coaches.